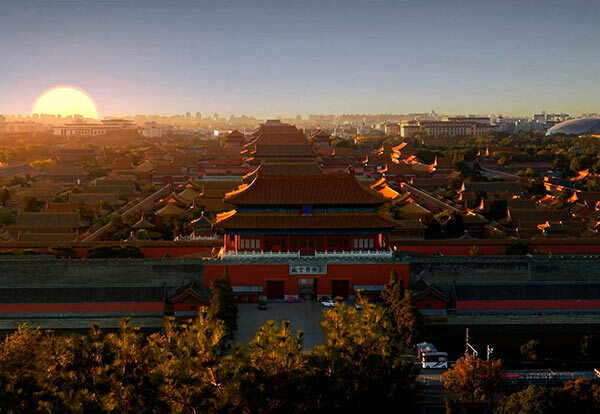 BEIJING — Major highways and roads around major tourist destinations are projected to see big traffic flow increases starting from Oct 6, the Ministry of Public Security said on Oct 5, citing rising number of people making return trips at the end of the weeklong National Day holiday. The ministry said stable traffic order was reported on the day, with around 210,000 police officers being deployed and some 60,000 police vehicles being dispatched to maintain traffic order nationwide. No traffic accidents involving more than five deaths were reported, it added. As bad weather is forecasted in some regions, the ministry also reminded drivers to heed latest traffic information updates, design their routes beforehand and follow safe driving guidance.